Melissa Lowe has joined Jebsens Logistic Services in the role of WA Logistics Manager based in our Perth office. 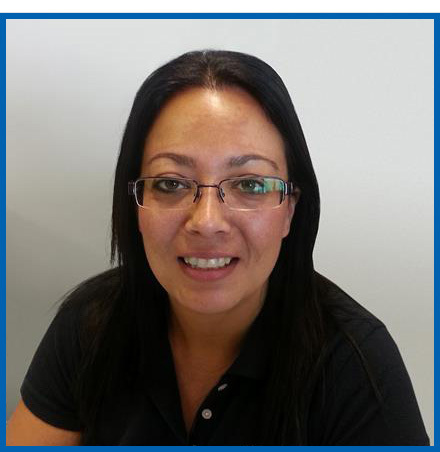 Melissa will be looking after our Western Australian customers, servicing all their logistic requirements including sea & land freight, rail, road, end-to-end logistical solutions for regular and one off movements. Melissa brings with her a wealth of knowledge, experience and connections in the logistics industry, specialising in sea freight and charter services. Melissa is also extremely well versed in land based logistics from both a road and rail perspective. We are delighted to have her on-board assisting our customer base with their enquiries.